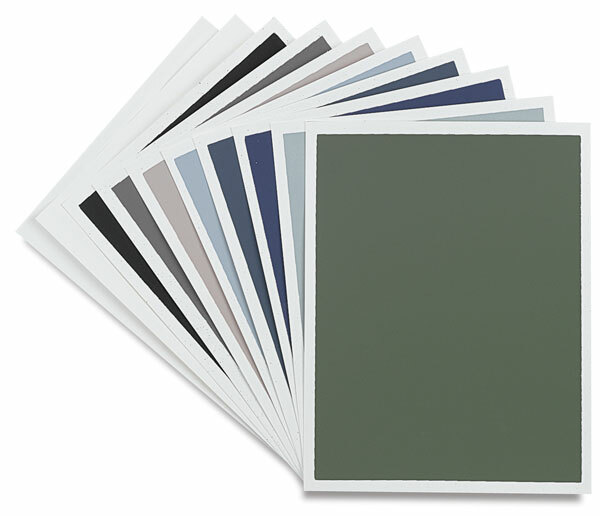 The unique, fine tooth surface is produced by screen printing Art Spectrum Colourfix Primer onto a heavy weight Hot Press watercolor paper. 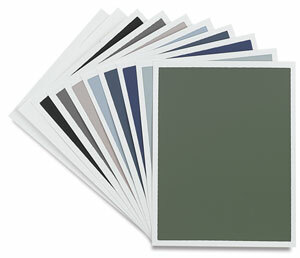 Available in 9" × 12" (229 mm × 305 mm) or 19½" × 27½" (495 mm × 686 mm) sheets. 140 lb (300 gsm).